Do you remember any books that were your favorite from your childhood? One thing everyone remembers doing from the childhood is learning to read and reading assignment. Some of us even loved reading as children and read as many books as they could and even have their favorites. 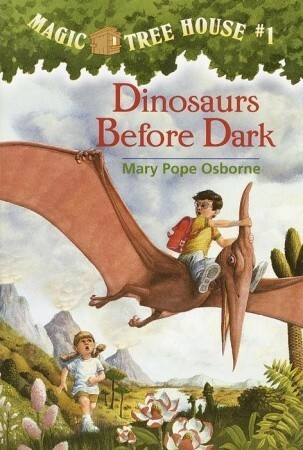 One of my favorite series I read as a child were the Magic Tree House series. 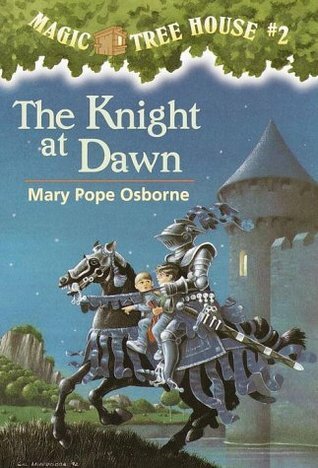 There are many other books and series I remember reading as a child, but the Magic Tree House series were always the one series I remember loving so much. I have always enjoyed going on the adventures with Jack and Annie as they go from time to time and place to place. The possibilities are always endless and fun. I never read all the books that were available at the time, and I am sure and skipped around some. I just loved the series so much that I did not care if skipped or book or not. If it was a new adventure, I was going to read it. 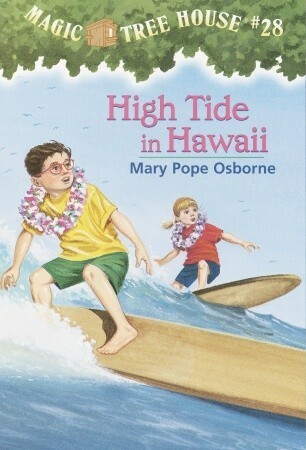 I can remember so many of the books I have read, but the one I liked the most was High Tide in Hawaii. 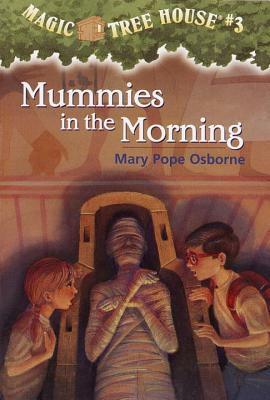 A few months ago, I have learned that the author, Mary Pope Osborne, is still writing book for the series and isn’t stopping. There are so many books in the series now that some books had to be republished into a second series, now called Merlin Missions. I believe I have a read a couple of the Merlin Missions book before they were republished, but there were new around the time I moved up in school and stopped reading the books. 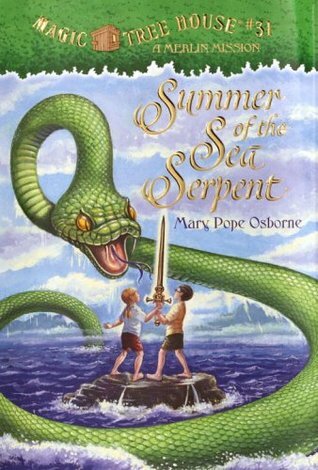 I just remember seeing Summer of the Sea Serpent in my school’s library and getting extremely excited over it and thinking it was cool. Would I want to read the series again? Completely. I would love to go down memory lane and go on the adventure I enjoyed so much one more time. I have been wanting to read them again lately, but I just haven’t gotten to it yet or have a found a way to do so. Hopefully one day, I will get to revisit these stories. Do you have a favorite childhood read? What are they? Did you like Magic Tree House as well? 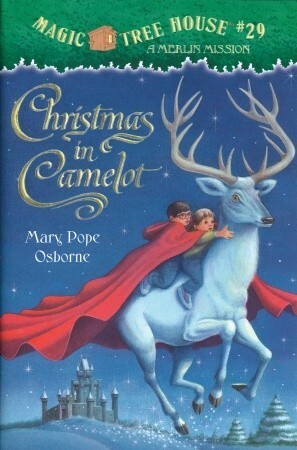 I use to love the Magic Tree House books! They were so much fun to read and I remember loving the one with the ninjas.